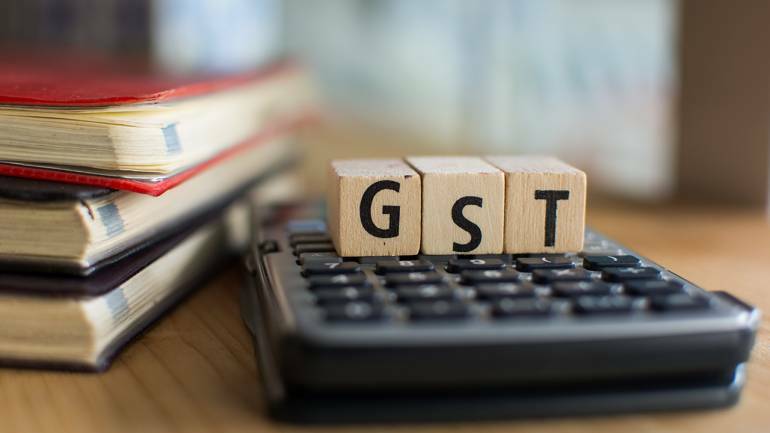 The GST breather given to small and medium enterprises (SMEs) and exporters will address their liquidity issues, improve efficiencies and act as a shot-in- the-arm for the economy as a whole, analysts said. The government's move to relax IGST for six months and faster processing of refunds for exporters would address their liquidity issues and improve business efficiencies in the short-term, analysts at ratings agency Crisil said. "Also, reducing compliance burden for SMEs would widen the tax base under GST," it said in a report. The government has also eased the filing process for SMEs with a turnover of Rs 1.5 crore from monthly to quarterly. The turnover limit for availing the composition scheme has been hiked from Rs 75 lakh to Rs 1 crore, enabling SMEs to pay taxes at concessional rates. Both these moves would widen the taxpayer base, according to Crisil. The government had earlier mandated reverse charge mechanism under which large entities pay taxes on behalf of their supplies from unregistered SMEs, creating an additional tax burden on large entities. Hence, they were preferring not to route through unregistered SMEs. "The latest GST Council meeting removed the reverse charge mechanism up to March 2018, which provides a short term relief to SME," Crisil added. Industry experts also applauded these initiatives. "With measures to ease liquidity for exporters, improving ease of compliances for small tax payers, deferment of certain onerous provisions such as e-way bill, reverse charge and rationalisation of rates including man-made yarns, the Council meeting is a shot-in-the-arm for the economy," said Priyajit Ghosh, partner-indirect taxes at KPMG India. The government has also provided some measures to give liquidity respite to exporters, which has come as a welcome move by way of speedier refunds of input credits. "The levy of IGST has been exempted for six months for exporters on imports until further clarity is provided by government. This indeed benefits various exporters who were required to pay IGST without proper justification for such levy," Rashmi Deshpande of Khaitan & Co said. She also said deferment of e-way bill provisions till April 2018 is meaningful as this was under consideration for a very long time and the six-month window will allow the stakeholders to clearly understand the process. Pratik Jain, indirect tax leader at PwC India, said though the threshold under composition scheme has been increased to Rs 1 crore, to make this scheme really effective, it needs to be liberalised more by including all service providers and allowing them to undertake inter-state supplies. "Deferring the e-way bills till April is welcome and industry would hope that the GST Council would carry out a detailed study for the need of such a system and a decision would be taken after proper consultation with all the stakeholders," he said.